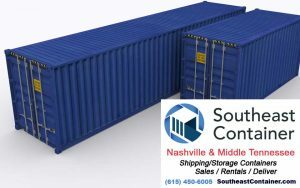 Our storage containers have a wide variety of uses and by a wide variety of businesses. 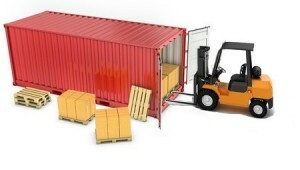 Our storage containers are often used for general purpose storage. Water-tight door gaskets help protect your property from water damage, infestation from wild animals and pests and rot and decay that occur from exposure to the elements.